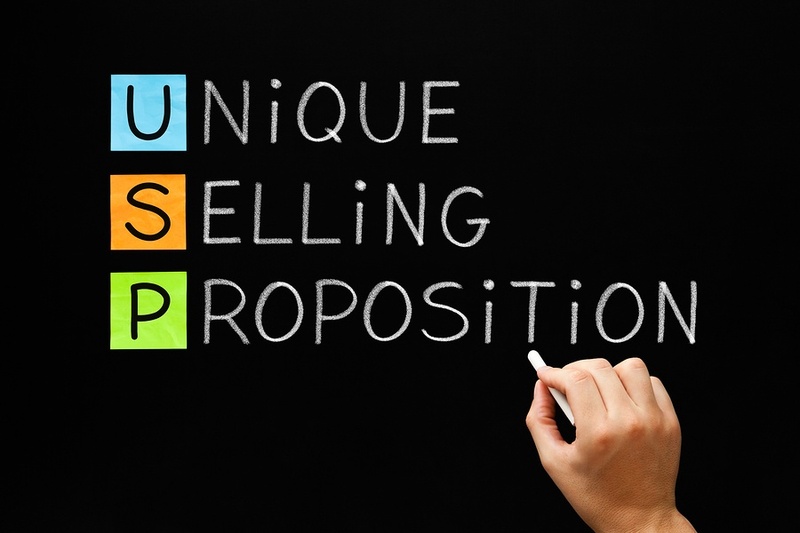 The most basic element of every successful company’s marketing message is their Unique Selling Proposition, or USP. 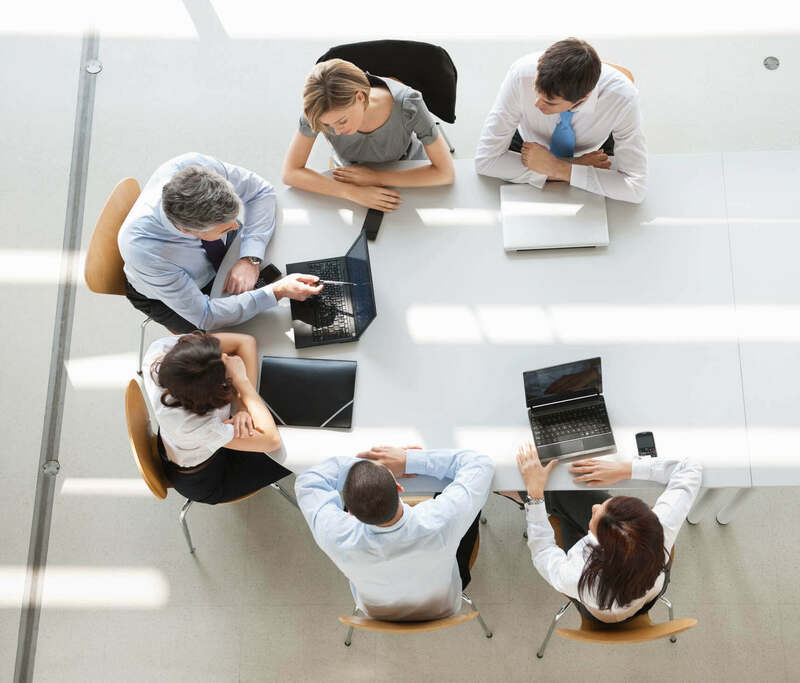 In running any successful business, it’s important to clearly differentiate the business in the eyes of potential customers and to continually focus on the unique need that is provided by the business’s products or services. A well-defined USP constructs a memorable message of these unique qualities and very clearly answers the question, “Why should I do business with you instead of one of your many direct competitors? Many business owners, including a significant portion of the hundreds I have personally interviewed for TAB membership, answer the above question with “good customer service.” Unfortunately, there is nothing unique about good customer service—all of your competitors probably feel that they offer good customer service as well! Good customer service is the implementation of a USP and is a key strategy in keeping your customers—a well-written USP defines how you get customers! If you cannot clearly define the uniqueness of your product or service (and create some enthusiasm for customers to buy), you probably don’t have the basic foundation for a successful company. A great example of one company’s USP is “fresh, hot pizza delivered in 30 minutes or less, guaranteed.” Domino’s significantly changed the pizza delivery market with the implementation of this USP, and they didn’t even promise that the pizza tasted good. Here’s another… “positively, absolutely delivered the next morning by 10:30 am.” Federal Express literally created a market for overnight document delivery and became so good at it that the word FedEx was added to our daily lexicon as a generic term for all overnight document deliveries. One of the quickest ways to go out of business is to attempt to market a product or service that hardly anyone wants, needs or understands. When developing your USP, focus on the factors that are most important to the buyers and end users of your product or service, especially the ones that are not easily duplicated by competitors. Be sure to develop adequate marketing tools to communicate your USP, including media advertising, direct mail, packaging and sales personnel. The simple test of determining whether you’ve developed an effective USP is whether it sells for you. If it sells your products or services, your USP is meaningfully different.